Located in the heart of busy and bustling market, in the ancient city of Mazar-i-Sharif, is little shop called Nisfe Jahan, which in Dari, literally means ‘half of the world’. Their name is a token of positive symbolism towards the women, whose needs the shop caters to, as well as its bold female proprietors who’ve undertaken this entrepreneurial venture, in a largely conservative and patriarchal society such as Afghanistan. “We’re twelve of us who built this shop, and the adjoining workshop,” shares Alima, 34, who has been member of Zardozi for over a year. “Initially, each of us worked separately and found it extremely difficult to meet the market needs on our own,” she explains, adding that they frequently discussed their issues of being shorthanded at the business meeting conduced by Nisfe Jahan, the namesake association set by Zardozi to help it’s client get community support and other business services. It was at one such meeting at Nisfe Jahan office in Mazar that women came up with the idea of collaborating with each other on their orders. “We discussed it and realised it would be very efficient and productive for us to pool our resources and skills together. Not only would we be able to produce in larger quantities, but we would also be able to benefit from each other’s expertise,” Alima shared. “Added to this, having our own shop will give us our own platform to sell our goods directly in the market,” she added. And so, after four months of planning and coordinating, the women were able to set up their own business venture and named it Nisfe Jahan, after the association. 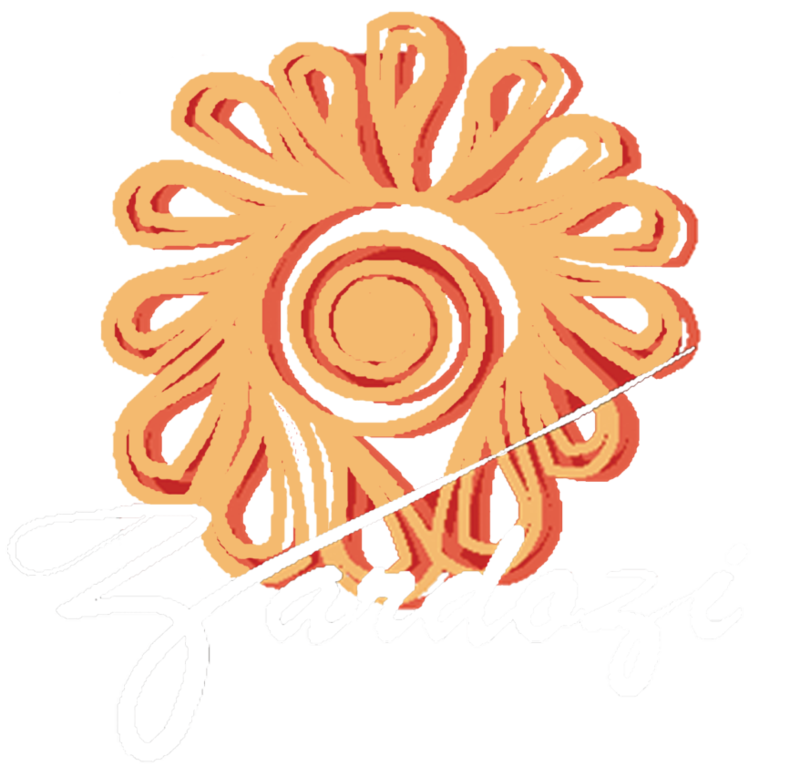 With the help of a start-up loan from Zardozi, the women rented spaces for two shops adjacent to each other, in a popular market in the heart of the city. One of the shops was converted to a workshop, while other serves as showroom for clothes produced by the women. “This place is for the women, and by the women. It gives our female customers a sense of safety,” explains Salima, chairperson of the Nisfe Jahan association and one of the proprietors of the shop. “Besides, I feel very happy and inspired to work in an environment with female colleagues,” she added. Only a month since its inauguration in March, 2017, the shop is already carving a niche for itself in the Mazar markets. Raziya, a new but already a regular customer of the shop, is extremely excited about what the shop has to offer. “I always found it difficult to shop for new and trendy clothes that fit my size. But the tailors at Nisfe Jahan have been able to create beautiful clothes that are custom made for me by women tailors I can feel comfortable around,” she shared, adding that the clothes were always up to the latest trends and styles. Indeed, the women owners of the shop often share and discuss ideas and new styles to keep improving their work. “Some of us are good at technology, and bring new design ideas they’ve seen on the internet,” added Alima. The shop owners not only aim to empower Afghan women in businesses, they have a larger goals of strengthening the local economy. “We want to replace the foreign-made, imported clothes in the market with those produced locally by Afghan women,” explained Salima, while keeping her expectations real, “It’s sad we still have to purchase fabric from Pakistan or China, but hopefully, we will be able to promote the local economy led by Afghan women,” she added.